Winton Motor Raceway marked the first weekend of spring by hosting Round 5 of the Shannon’s Nationals series, welcoming a variety of teams and categories. 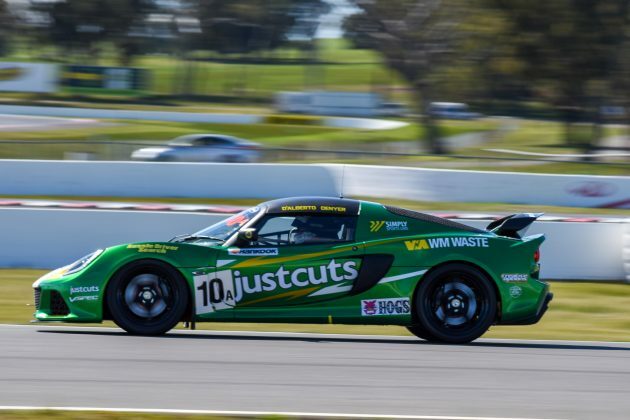 The CAMS PAYCE Formula 4 Championship, Porsche Michelin GT3 Cup Challenge Australia, Porsche 944Challenge, CAMS Australian GT Trophy Series and Jacuzzi Spas Australian Production Car Series took to the track over three days in the penultimate round of the Shannon’s Nationals 2018 season. 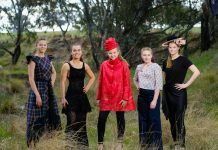 The teams battled tricky wet-weather conditions on Friday and Saturday, but Winton turned on the sunshine on Sunday for the final day of racing. Jayden Ojeda won his third CAMS PAYCE Australian Formula 4 Championship round of2018, finding himself with a 21-point lead after Sunday. 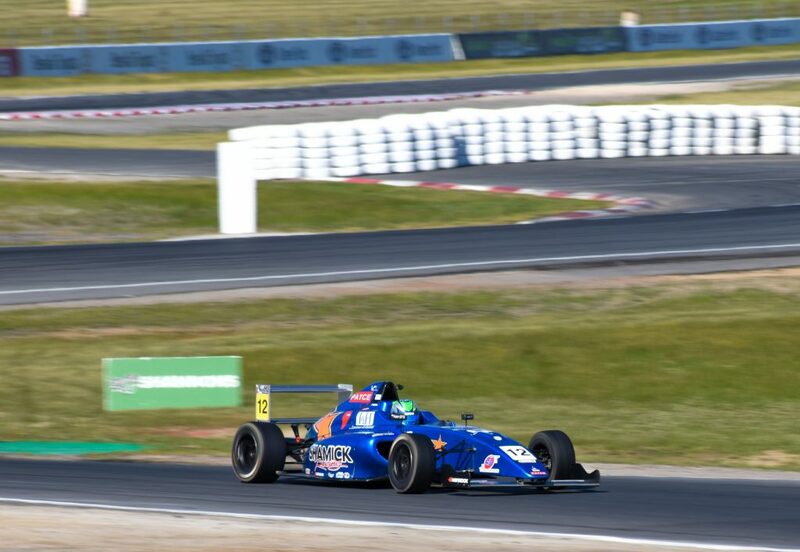 Team BRM’s Aaron Love returned to the podium with second place, on a day where he also clinched his first F4 race victory in Sundays second race. 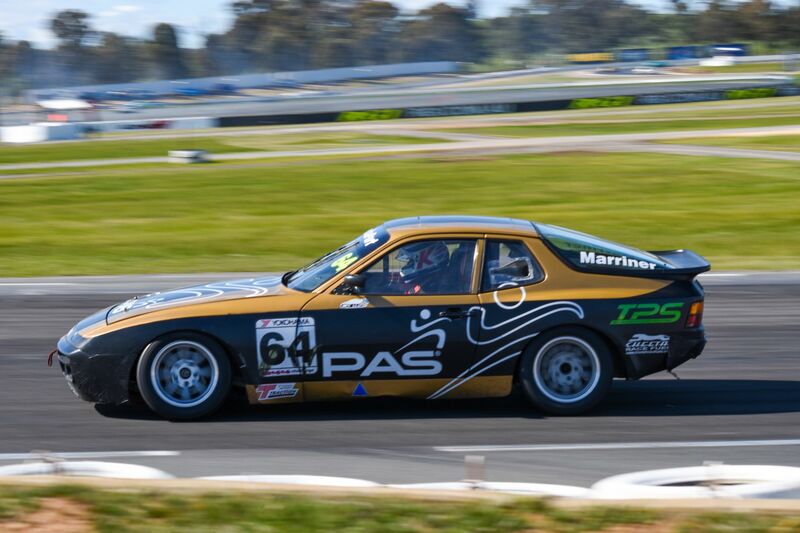 Saturday’s Round 4 winner Ryan Suhle came home third which has put him second in the championship hunt. 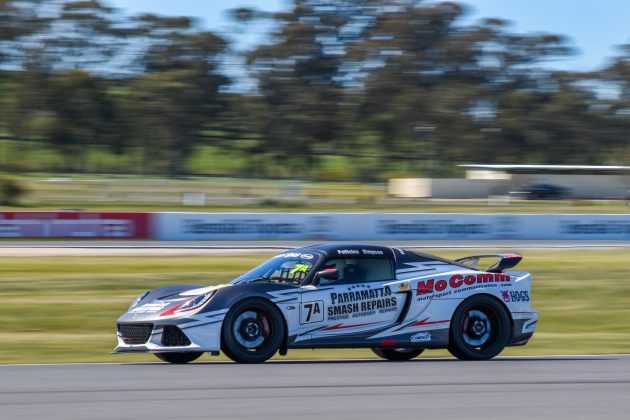 Cooper Murray regained the series lead following two impressive race wins, while teammates Marcel Zalloua and Sergio Pires took Pro-Am and Class B honours. 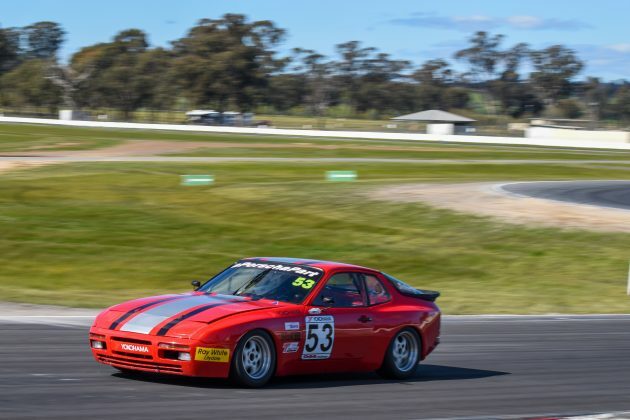 Winton marked the fifth different ProAm winner from five rounds, thanks to Zalloua’s round win this weekend. Zalloua was joined on the Pro-Am podium by second placed Michael Hovey and Michael Loccisano in third. 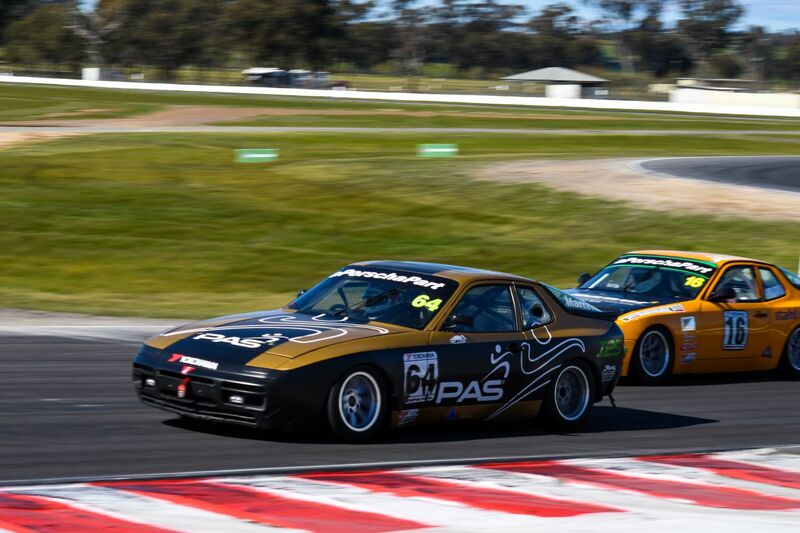 Pires followed his Saturday class win with two second place Class B results on Sunday to win the round from Andrew Goldie and Phil Morriss. 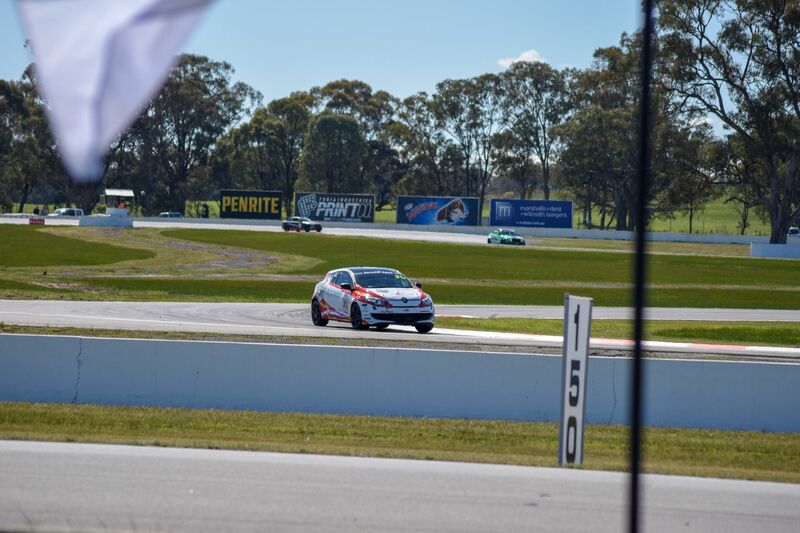 Grant Denyer and Tony D'Alberto among the names competing at Winton on the weekend. 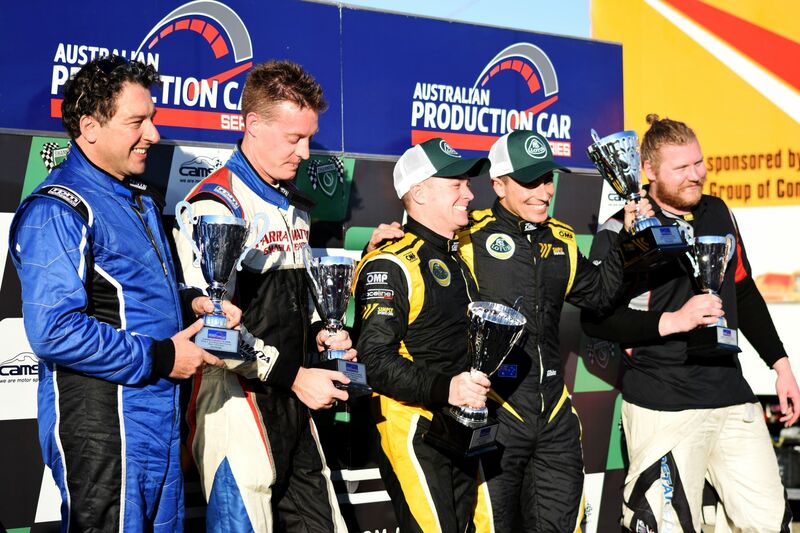 Nick Kelly has claimed the 2018 CAMS Australian GT Trophy Series title, after a nail-biting finale. 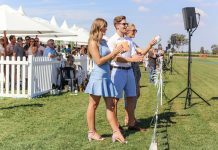 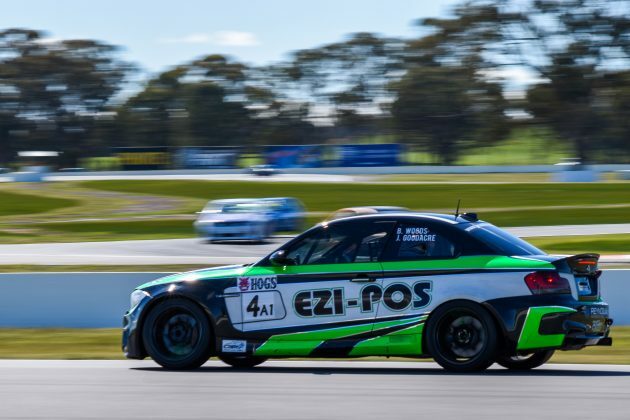 The Audi driver topped both qualifying sessions to start Race 1 from pole, shadowing Scott Taylor to the flag to move within touching distance of a maiden title. Title rival Matt Stoupas then charged through to win Race 2 from Dave Stevens. Grant Denyer and Tony D’Alberto injected life into their Jacuzzi Spas Australian Production Car Series tilt, backing up their Saturday race victory with a repeat win during Sunday’s two-hour race. 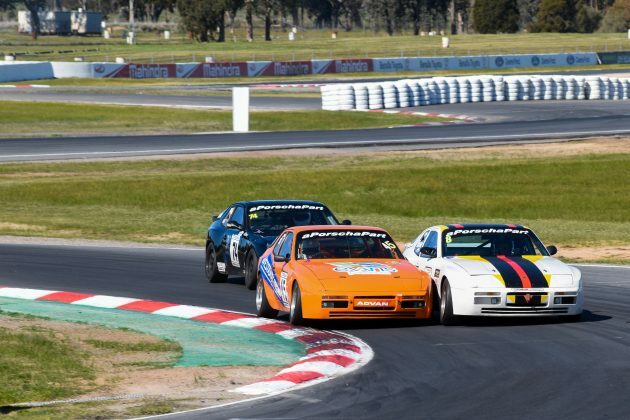 The Class B1 battle was tightly fought, with James Keene and Dominic Martens edging home in front of Scott Turner and Rob Rubis. 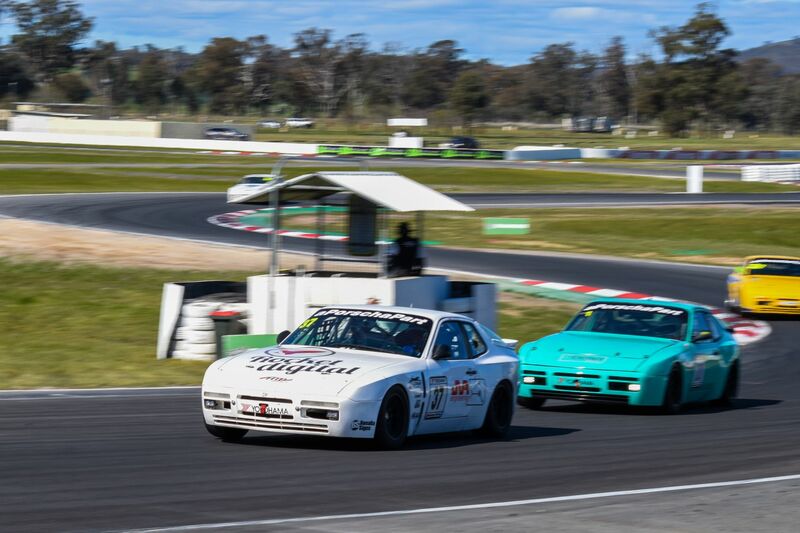 Cameron Beller has taken out the Dennis O’Keefe Cup, as part of an invitational round of the Porsche 944 Challenge, ahead of Robert Holding and Peter Doherty. Benalla Auto Club CEO Chris Lewis-Williams won Sunday’s first race ahead of Beller, with Tony Westaway third. Competitors racing in the state championship will now prepare for Round 5 of the season, as they head to Phillip Island for the Victorian State Circuit Racing Championships. The next Shannon’s Nationals event will mark the final round for the 2018 season, heading to New South Wales for Round 6 at Sydney Motorsport Park. Head to http://www.thenationals.com.au/ for the full results.